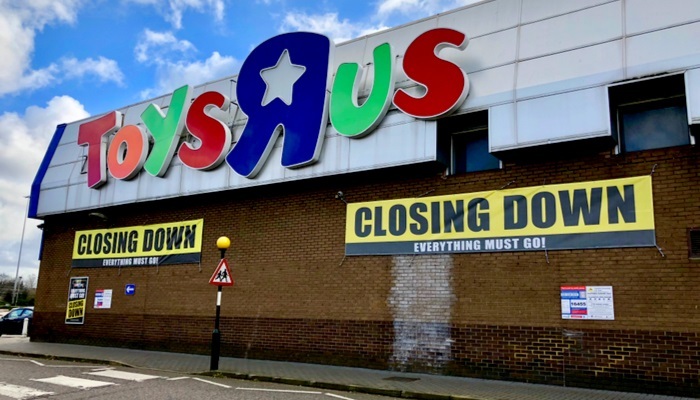 Toys 'R' Us had a huge part of millions of people's childhood but sadly it is closing forever... 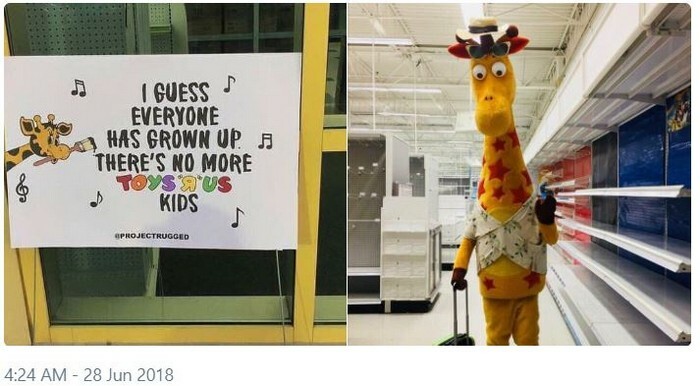 The emotional sendoff by Geoffrey the Giraffe, the store and fans is making its way around the web, and it will leave you misty eyed. All the shelves have emptied, the toys are no where to be found and one very sad giraffe is making its way out of the Toys 'R' Us magical world. After the beloved toy franchise announced that is was closing its doors, every kid that loved hanging out at the store more than anything in the world felt a twinge of a heart break over the end of an era that will not return. Because that was Toys R Us – an innocent and beloved symbol of our childhood era that was filled with toys that came to life whenever we wanted them to. 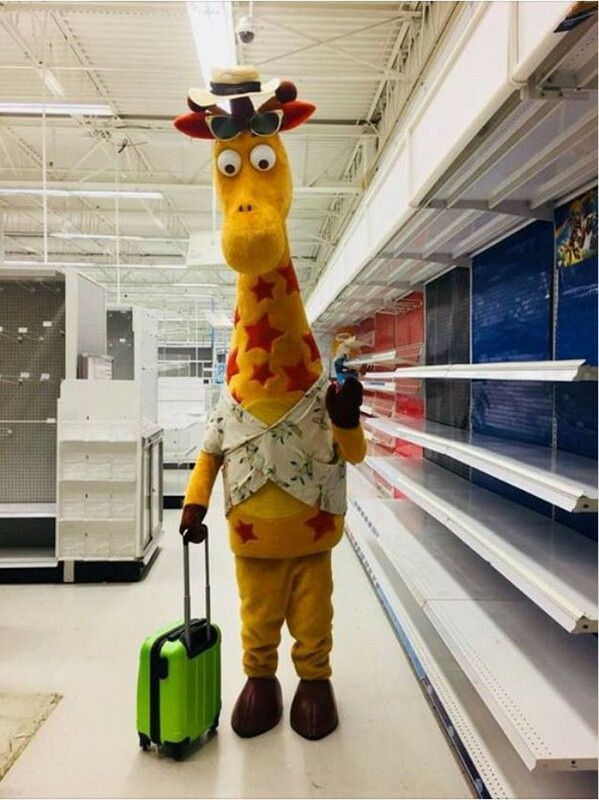 As a sendoff to the toy store brand, a photo of the well-known Toys R Us Geoffrey the Giraffe wheeling a small suitcase out of an empty store started making its way around the internet, and there aren't many dry eyes after it went viral. 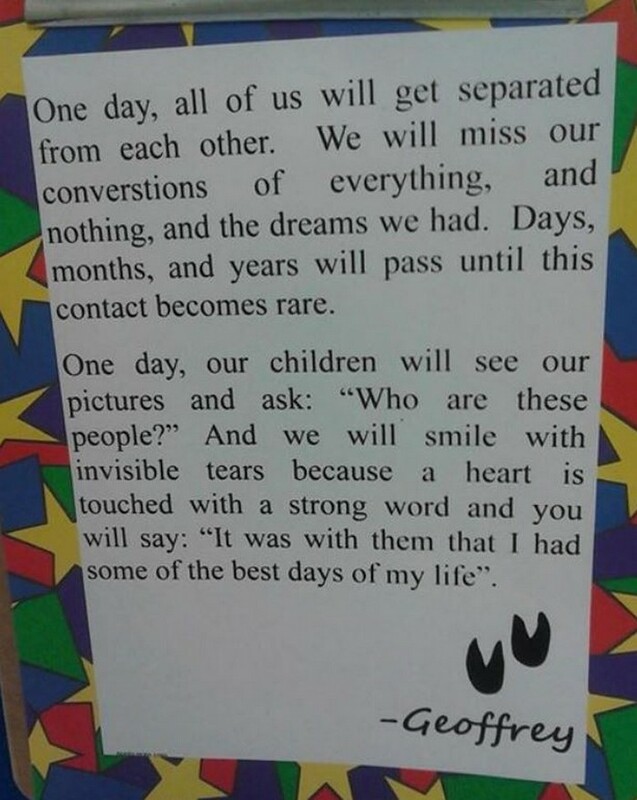 Along with Geoffrey the Giraffe, a note with a sweet and heart-breaking message by a fan of the store, Rene Johnpiere, also spread throughout the web, reading "We will smile with invisible tears because a heart is touched with a strong word, and you will say: 'It was with them that I had some of the best days of my life." 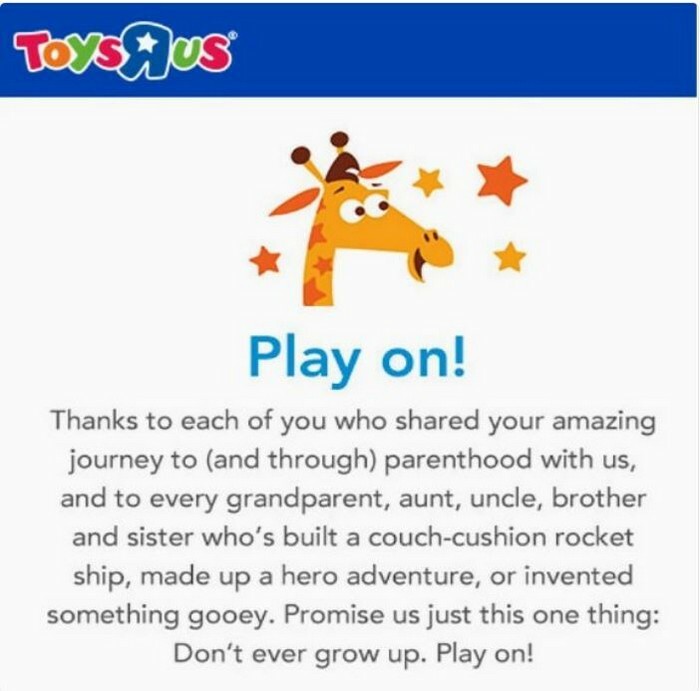 The Toys 'R' Us website also had a heart warming and sad message to fans that in a way, will always have the kid in them alive and well thanks to the memories their toys gave them. Twitter users marked the end of a big era with tweets that cherish the store and its big old giraffe heart that will never fully grow up.